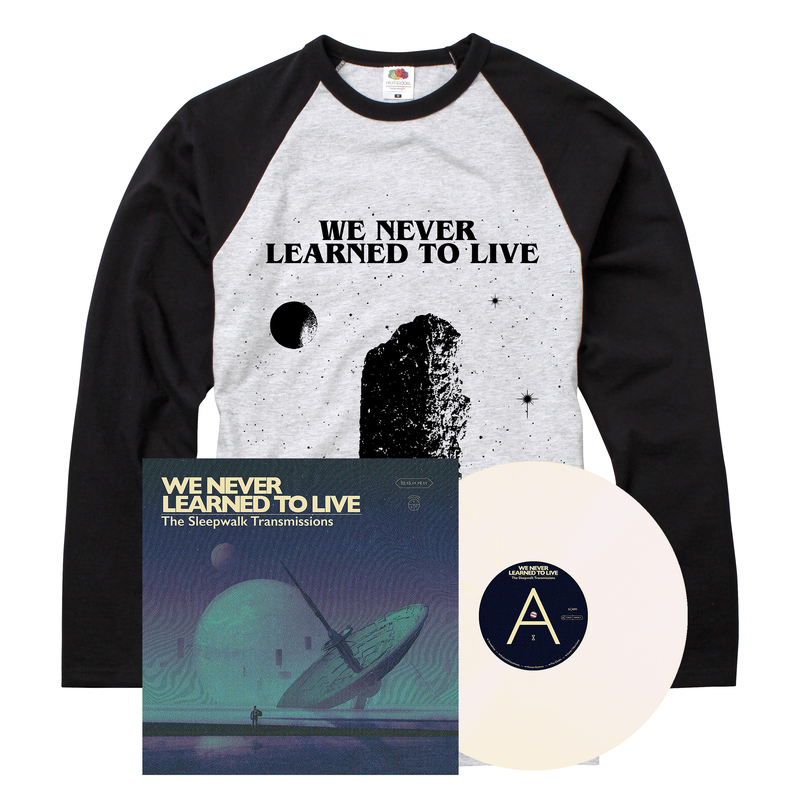 We Never Learned To Live 'The Sleepwalk Transmissions' LP and exclusive long sleeve bundled together at a great price. Please see individual products for more information. Shipping on or around 10th May 2019.